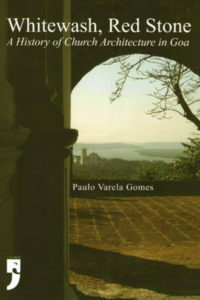 The Portuguese Impress brings together the author’s various writings, primarily, on life in the Portuguese possessions of Bombay, Bassein (today’s Vasai), and Goa. She traces the migration of families from the Goan mainland to Bombay and Bassein, and, while chronicling their lives there, provides an engaging history of those places. What results is a fascinating tale of migration and enterprise, and a faithful retelling of Goan life outside Goa. What has engendered that subtle streak linking Goa to Bombay and Bassein? Could that partial slant westward hark back to a somewhat shared past? 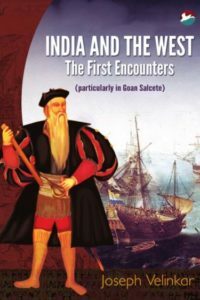 Did it bring about that unique blend of East and West into the life style of a minuscule section of Goa, Bombay and Bassein? Just a peep into these pages and you will see that trend again, and again… in simple folk with an equal zest for work and play, so diversely creative, yet reveling in song, dance and food, well aware of concern for a better tomorrow. Born of Goan origin in Poona, Dr. (Mrs.) Teresa Albuquerque, as a student of St. Xaviers College, graduated through the University of Bombay with Honours in English and French, and then in Education. She was awarded a Master’s Degree in History and Politics as well as a Doctorate in History. 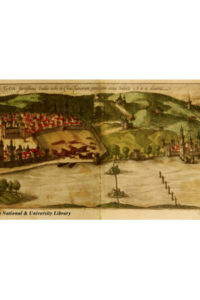 A Fellow of the Heras Institute of Indian History and Culture, St. Xavier’s College, Bombay, Dr. Albuquerque was an active member of the Bombay Museum Society, the Asiatic Society of Bombay, the Church History Association of India, the Heras Society and the Bombay Local History Society. 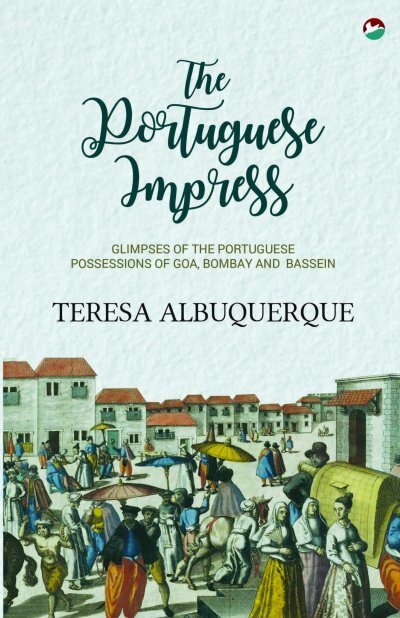 In her micro-historical studies she has delved into the colonial past of Bombay and Goa, with special emphasis on the Portuguese impress, as is evident from this book. She has traveled widely and lectured on the subject both at home and abroad. Besides contributing articles to historical journals, international seminars, art magazines and newspapers, she has authored nearly a dozen books.